A clean home is a healthy home. A tidy, clean home is imperative to create a safer environment. At Sunshine Eco Cleaning Services, we provide apartment cleaning services to the tenants and landlords across Adelaide. All our cleaning services are tailored to your individual specific requirements, so you can rest assured that your apartment will be cleaned thoroughly before being returned to its pristine condition. We tailor our services based on the requirements. Our cleaning services safe to the environment while being cost friendly due to our custom packages. We start with a thorough inspection of your apartment. Our professional cleaners will thoroughly clean your apartment and pay special attention to your bathrooms and kitchen. We strive to maintain ultimate cleanliness throughout your apartment by ensuring no corner is left untouched. Our cleaners have been fully vetted, trained and accredited to follow the strict standards of cleanliness to enhance your safety and health ethos. We conduct a complete background check on every candidate and emphasize the importance of trustworthiness amongst our staff. When you choose us to clean your apartment, you can rest assured that your house is in the safe hands. Our staff is friendly and passionate to provide the best customer service. Eco-friendly cleaning is a part of our philosophy. We give optimal consideration to the health of our clients and are committed to using only eco-friendly, safe products and methods to clean each apartment. We adopt only green cleaning methods which are beneficial for homes with people suffering from asthma, allergies or any health concerns. At Sunshine Eco Cleaning Services, we provide the highest quality services to our clients across Adelaide. Our stringent quality control is designed to assure 100% dirt free environment by providing a personalized service tailored to their apartment and at their convenience. 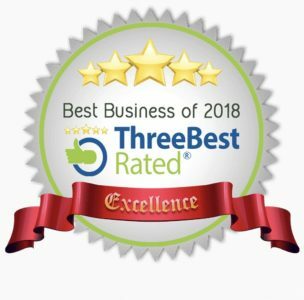 Whether it is a one-time clean-up or a routine cleaning, our quality of work is never compromised simply because we believe “no job is too big or too small”. Sunshine Eco Cleaning Services offers a flexible cleaning service, so tenants and landlords can choose a cleaning package according to their needs. From regular apartment cleaning to end of lease cleaning, we provide everything to the highest standard at the most reasonable prices. If you would like to know how we can help you with apartment cleaning, call us on 044 966 4277. 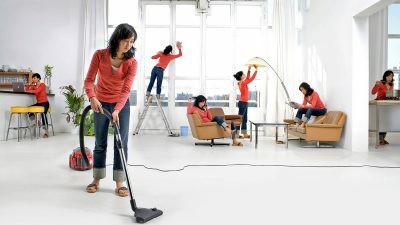 We love to clear the mess in your apartment and give it the best makeover ever. Click here to submit your details and one of our friendly and professional staff will get back to you.